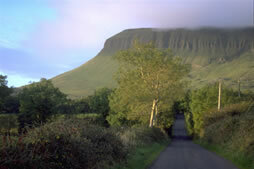 The Sligo region offers wonderful attractions such as world class golf, surfing, fishing as well as unique archaeological and historical treasures. We are located close to the beautiful Wild Atlantic Way. 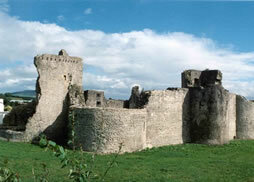 Ireland is a beautiful country steeped in history offering visitors a unique experience and continues to be a very popular tourist destination. We can arrange collection from any of these airports and there is a direct train service from Dublin to Ballymote station which is 500 meters from our facility. A wide selection of Hotel accommodation is available in Sligo town which is about 20 minutes from our facility by car or train. We will be happy to provide you with some recommendations on where to stay during your visit.